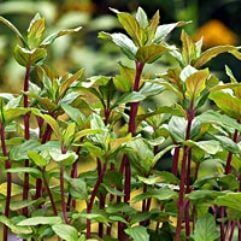 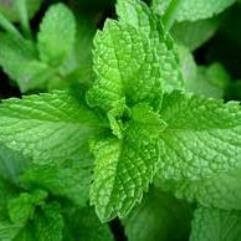 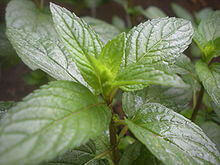 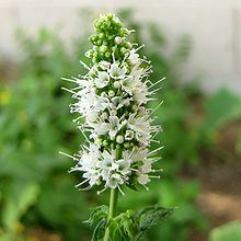 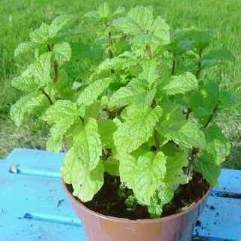 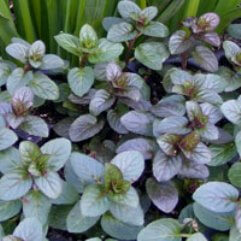 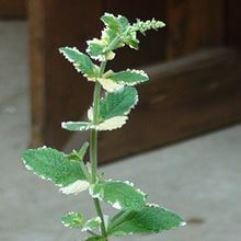 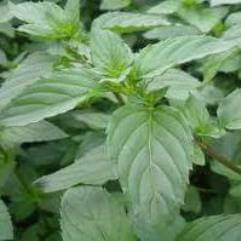 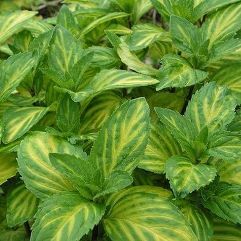 Peppermint is commonly used to soothe or treat symptoms. 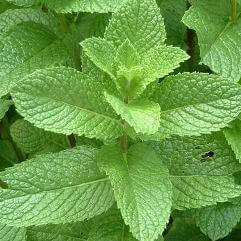 Examples would be nausea, vomiting, abdominal pain, indigestion, irritable bowel, and bloating. 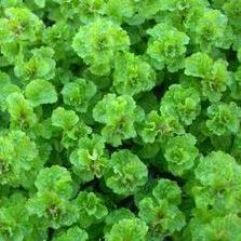 It is also used in aroma therapy.